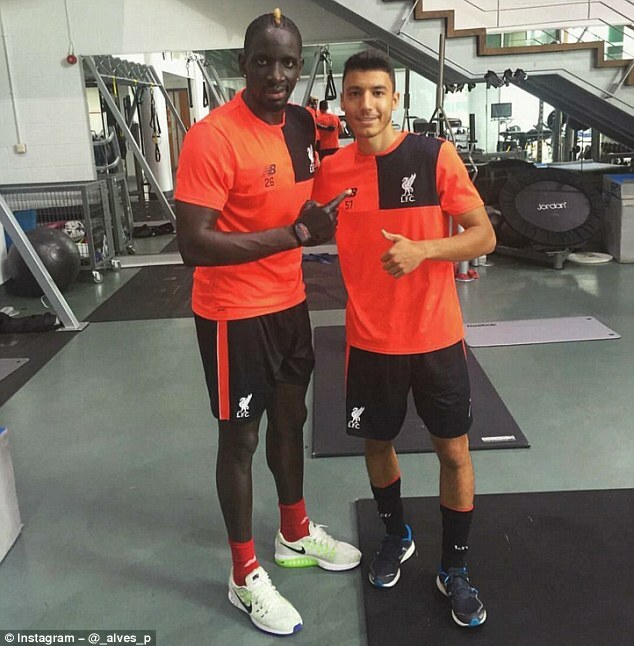 Mamadou Sakho is back at Melwood to continue his recovery from injury after being sent home from Liverpool’s pre-season tour of the USA. The Frenchman’s return to the UK has cast doubt over his future at Liverpool, with reports claiming Jurgen Klopp’s decision was in part due to Sakho’s poor attitude. Upon his return to the North West, the defender posed for a picture with youth player Paulo Alves, who then uploaded the picture to his Instagram account. Sakho is currently nursing an Achilles injury that will prevent him starting next season, but other injured players have stayed in America with the first-team. Joe Gomez and Lucas Leiva have been kept on, as Klopp looks to create a tight-knit group, raising concerns over Sakho’s position in the squad ahead of the new season. The 26-year-old was late reporting for the flight to San Francisco last Thursday and the situation reached a point on Tuesday where a decision was made to send him back to Merseyside to continue his treatment. 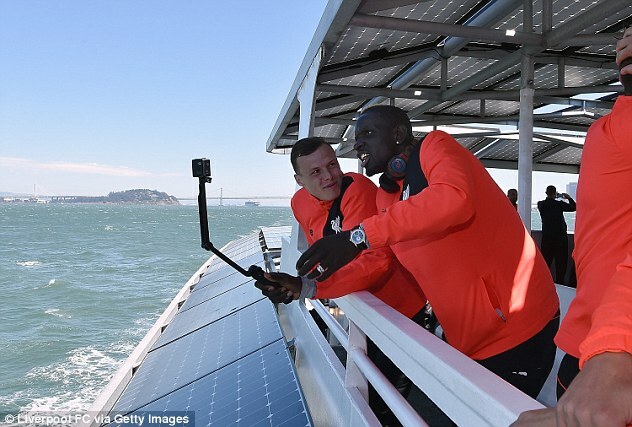 Sakho was booked on to the same direct flight from San Francisco back to Heathrow on Tuesday night alongside Brad Smith, the young Australia international who had permission to leave Liverpool’s base and have a medical at Bournemouth ahead of a £6million move. Klopp has been working hard to develop a rapport among a squad that has seen seven new faces arrive during this transfer window. 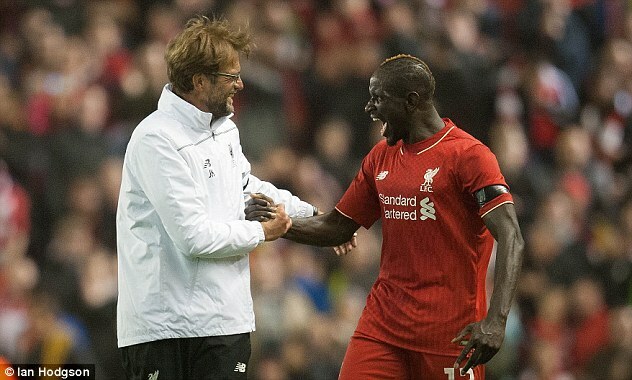 Sakho has already endured a difficult summer to date, after being banned by UEFA for 30 days for failing a drugs test. That decision prevented him for playing a part in the Europa League final at the end of last season, and from representing France at Euro 2016. He later discovered he had not committed a doping violation, and is currently taking legal advice on what steps to take next.